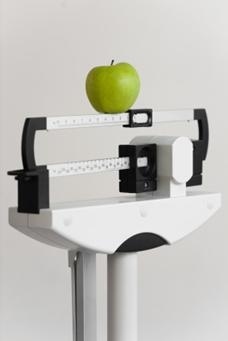 What Is A Bariatric Psychological Assessment? Insurance companies and surgeons require that a patient be "cleared" for weight loss (bariatric) surgery by a health psychologist. Patients are assessed for where they are on the path of developing healthy behaviors and realistic expectations as they prepare for surgery. Questions will be asked that address motivation, understanding their procedure and aftercare, and factors that could interfere with compliance to dietary restrictions and postoperative instructions. Often, recommendations regarding lifestyle or eating disorder are made to improve the success of the patient post-surgery. Other assessments are available to address the needs of non-surgical patients. How Is This Assessment Covered? At times, insurance will cover this service. Crossroads Counseling Services, LLC, will call the patients insurance company to determine if the bariatric psychological assessment is a covered service. If not, a fee-for-service arrangement is made. Where Do Patients Receive Bariatric Psychological Assessment Services? How Do Patients Get An Appointment? In order to make a Bariatric Psychological Assessment appointment, patients will need to call Crossroads Counseling Services, LLC . Patients should have their insurance card information available in order for the Intake Department to gather data. What Do Patients Have To Do? The assessment involves a face-to-face interview with the psychologist. Testing is often recommended and this would have the patient completing a computerized or paper and pencil inventory. Tests could include the Minnesota Multiphasic Personality Inventory (MMPI-2), Eating Disorder Questionnaire or a Beck Depression Inventory (BDI). Currently, Crossroads Counseling uses the face-to-face interview for their assessments. 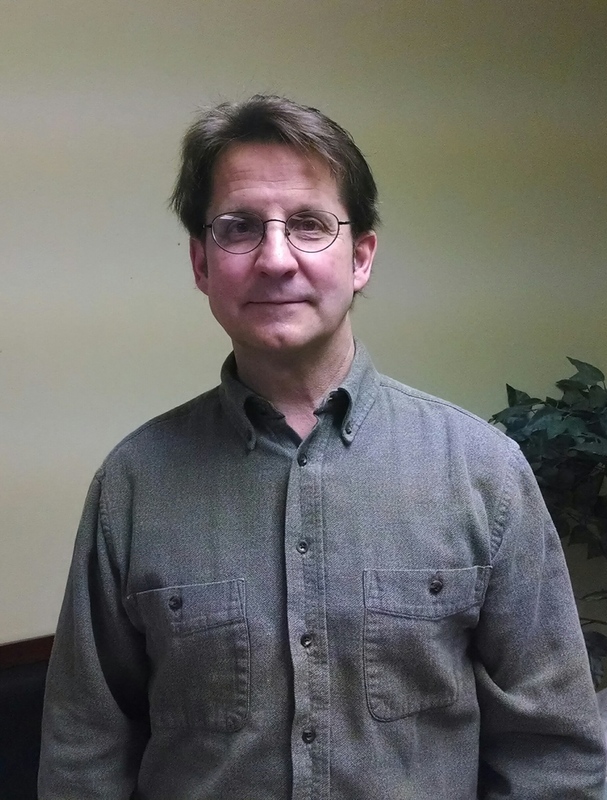 Craig S. Laasch, Psy.D., is a Licensed Clinical Psychologist. He provides psychological evaluations and cognitive behavioral therapy pre-and post-surgery and for non-surgical medical weight management patients. Dr. Laaschs' approach to weight loss is a value driven belief in improving health. Many of his patients are familiar with how the all or nothing beliefs of perfection such as with "dieting" actually lead to weight gain. His approach is an empowering and compassionate system that addresses lifelong healthy attitudes and behaviors.